Who is the one player you want the Bears to draft? 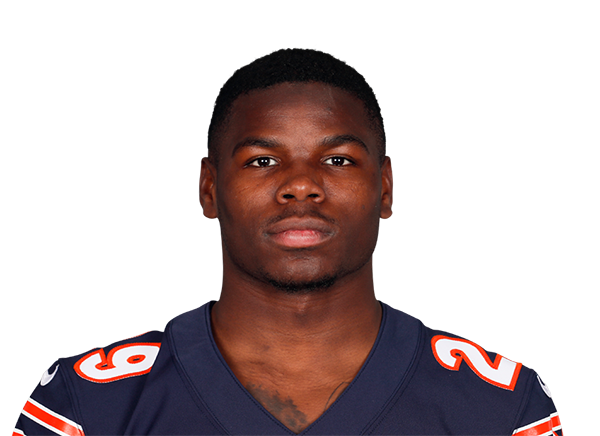 Do you understand why the Bears traded Jordan Howard? How much does Jordan Howard offer the Eagles? How early should the Eagles draft a running back?